The likelihood is that you know someone in the music industry who uses Vocalzone. Vocalzone has been the secret weapon in the singer’s toolkit for over 100 years. It was originally formulated for the Great Italian Tenor, Enrico Caruso. Since then, it’s been used by successful performers all over the world. 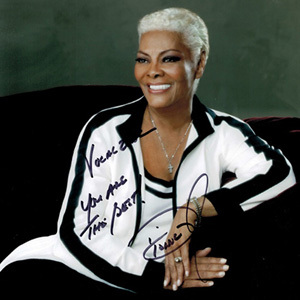 Vocalists are particularly sensitive to voice problems. Your voice can be put under an extraordinary amount of strain before, during and after any performance. Rehearsals and studio sessions can also take their toll, regardless of how much water you drink, or vocal warm ups you do. 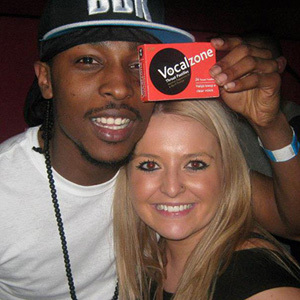 Vocalzone is no ordinary throat pastille. It’s a specialist product formulated to target the symptoms of a singer’s sore throat to help soothe and relieve the strain resulting from vocal overuse. As a singer, you want to be in control of your voice. Unlike the majority of other throat remedies, Vocalzone contains no anaesthetic. This means you won’t be masking any vocal damage as Vocalzone only works to soothe and relieve overworked voices without masking underlying damage. For some of you, your voice is your passion, for others, it’s your income. Fight the irritation and hoarseness caused by the strain your voice endures, by using a product that was specifically formulated for a singer like you. We’re committed to delivering the best in vocal care awareness, so be sure to check out The Record Blog for hints, tips and vocal exercises from the V-Team; to keep your voice in tune. Stereophonics' Kelly Jones is a long-term Vocalzone user having thanked the brand in each album's liner notes since their debut full-length release 'Word Gets Around' (1997). 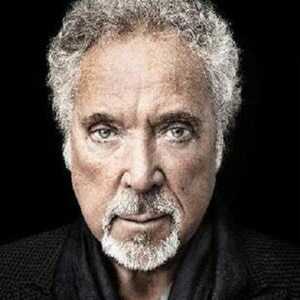 He was recently pictured with a Vocalzone mug at BBC Music's Biggest Weekend.